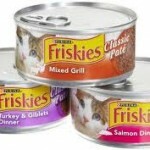 FREEBIES for pets: free food and free pet exam! 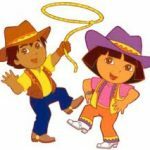 You are here: Home / freebies / FREEBIES for pets: free food and free pet exam! The expenses of having a pet add up quickly! Take advantage of these freebies for pets! 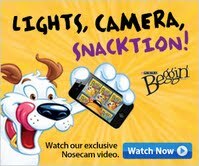 If you’re a pet lover, make sure you check out this super cute Purina Beggin’ strips video I laughed out loud! You can make your own video, too! 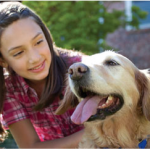 Free Pet Exam – Banfield Pet Hospital is offering a free pet exam! Banfield is typically located inside PetSmart stores. We have used our local Banfield Pet Hospital several times now and we have found that the staff is very knowledgeable and that they are reasonably priced compared to other locations in our area. Plus, we can get our dog groomed and have her shots all in one visit! 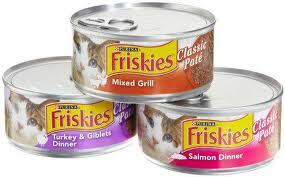 You can also get a FREE can of Friskies cat food at your local PetCo store. This coupon is valid through 5/31/13. Even if you don’t have a cat, you can always donate to a friend who does or to donate to a local pet shelter. 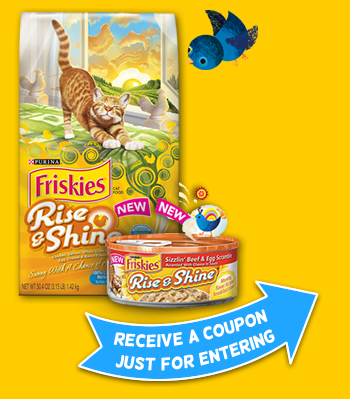 Check out the Friskies Rise & Shine sweepstakes and you will get a coupon for free Friskies Rise & Shine cat food plus enter to win free cat food for a year! NOTE: This is a Facebook-based app, and these usually won’t work on mobile devices. 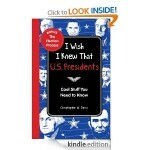 If you receive a message that the link could not be found, that is why. This promotion runs through 6/9/13. 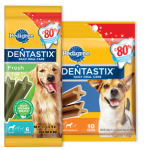 FREE Dentastix Dog Treats and Friskies Cat Food!